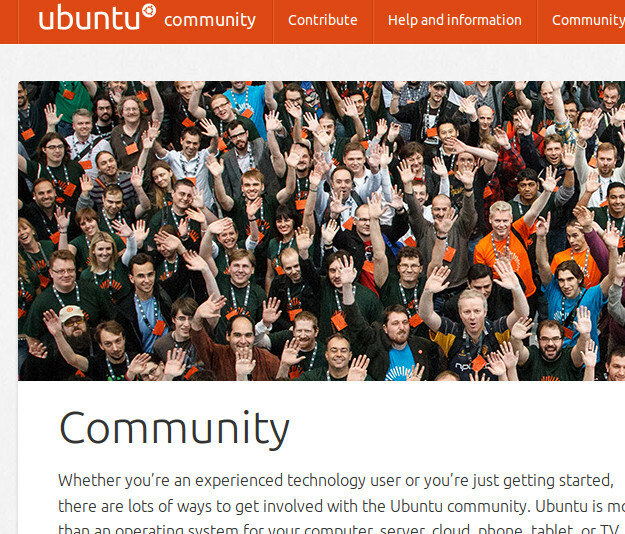 We’re very happy to announce that community.ubuntu.com is now online. It is the primary address for interested Ubuntu users to stay involved and get informed about what our community is doing. A handful of contributors worked hard with the Canonical Design and Web team and from now on it will be easy for us as a community to keep the site up to date. If you want to help out and improve things, feel free to file bugs on the ubuntu-community-website project, where we keep track of things.